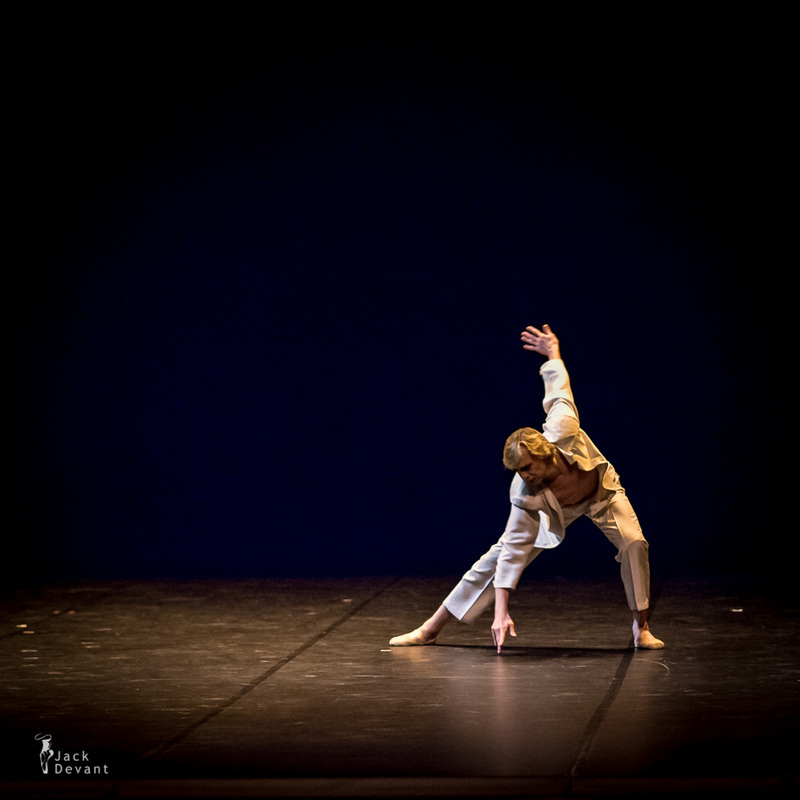 Voyage by Vladimir Malakhov, choreography by Renato Zanella, music by Wolfgang Amadeuz Mozart. 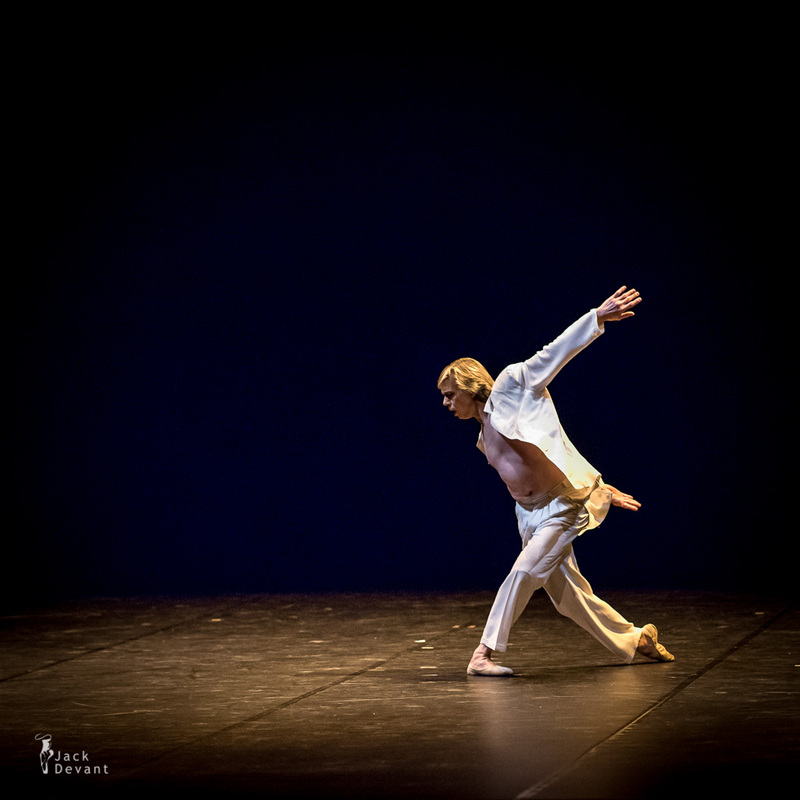 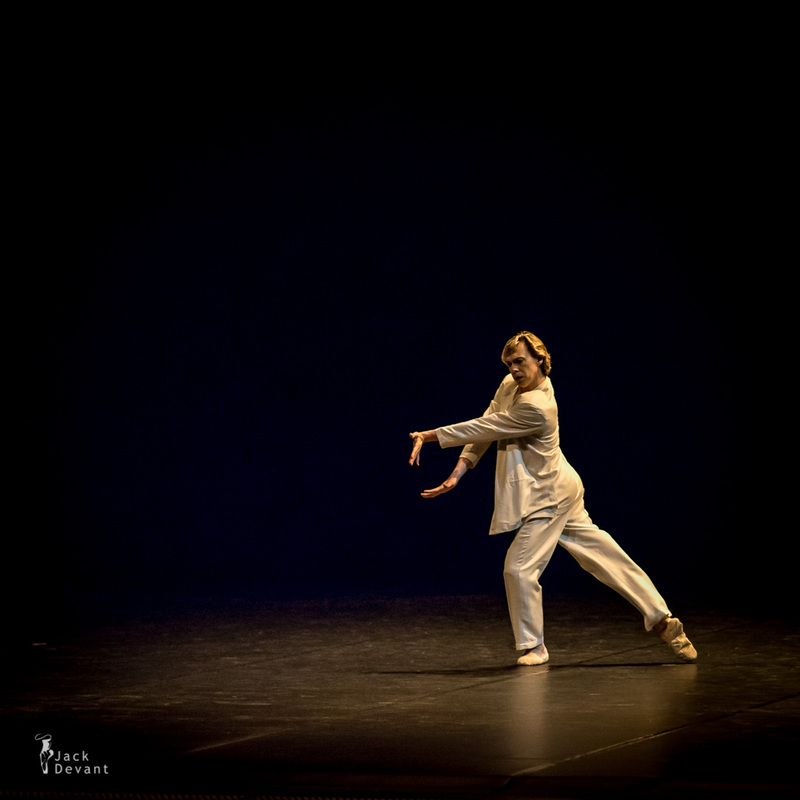 Taken on 13.09.2013 2013 Season Opening Gala, Staatsballett Berlin. 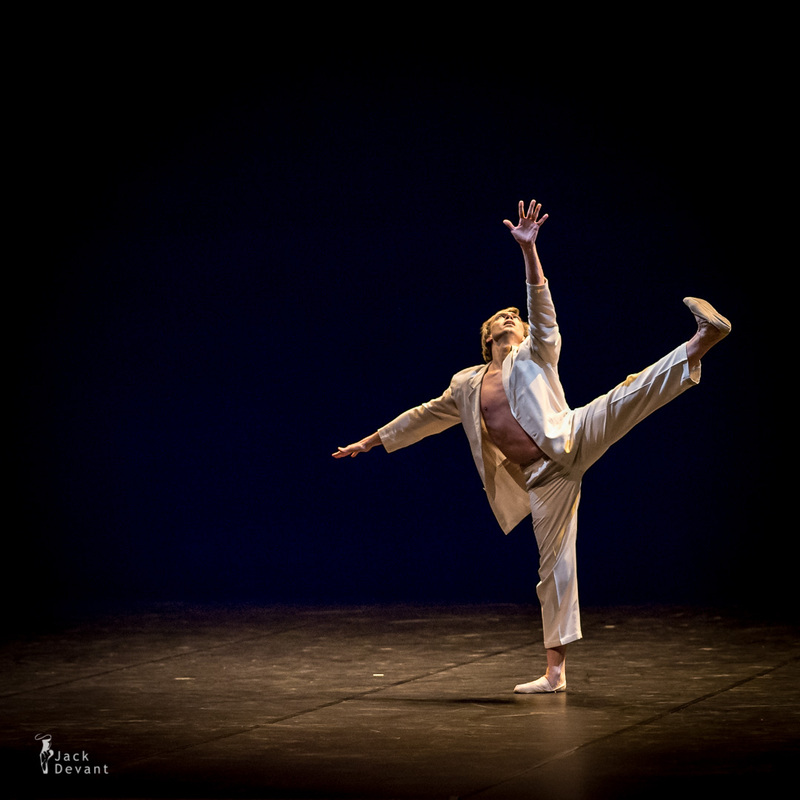 Vladimir Malakhov (born 1968 in Kryvyi Rih, Ukraine) was a principal dancer with American Ballet Theatre. 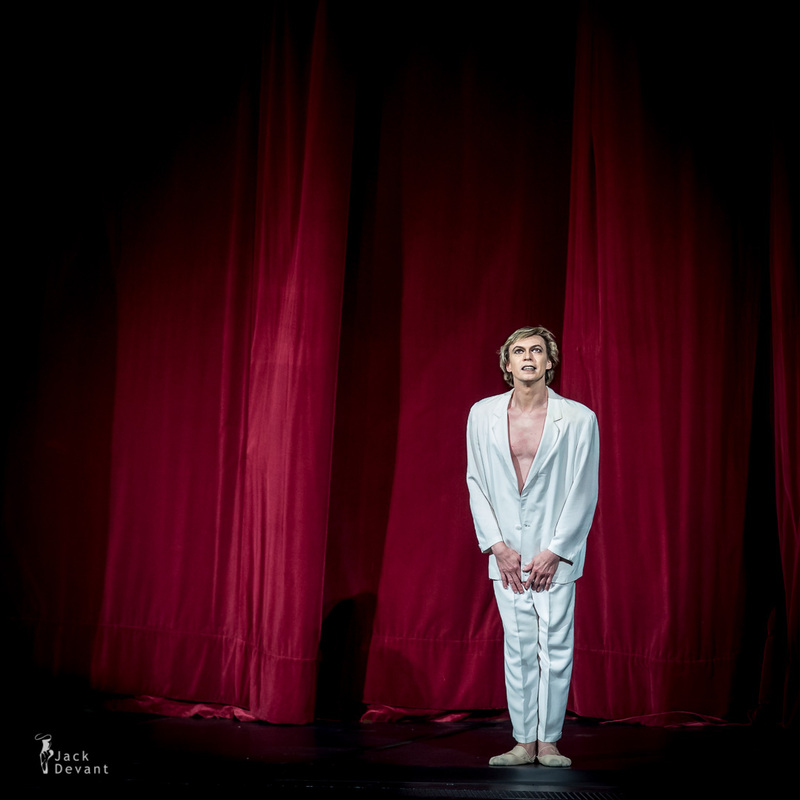 In 2004 he became the artistic director and first soloist of the Berlin State Ballet which was newly formed from the ballets of the three public opera houses. 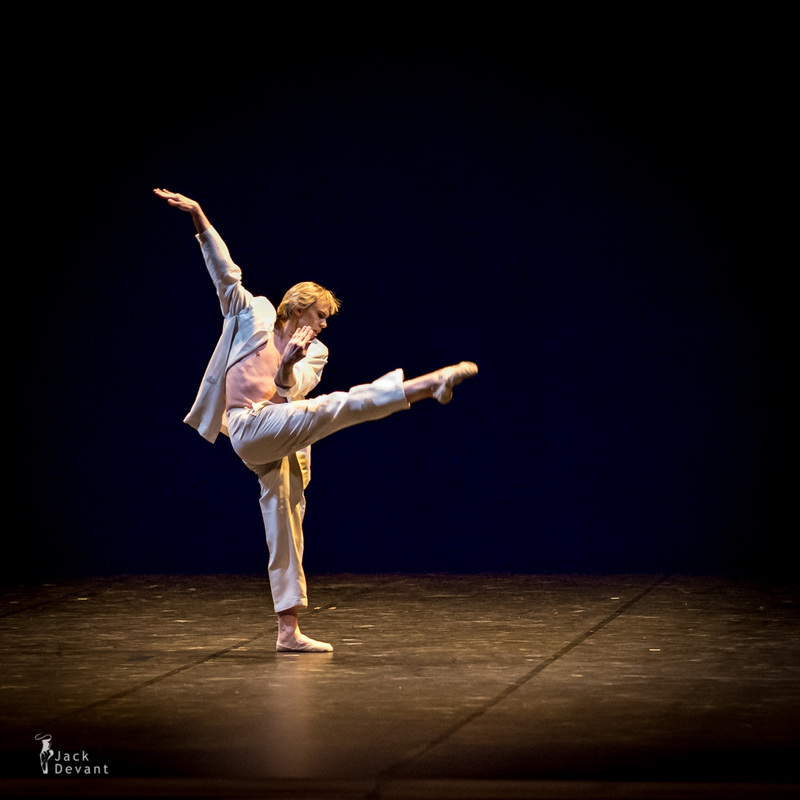 He began his dance training at the age of four at a small ballet school in that region and remained there until continuing his training at the school of the Bolshoi Ballet in Moscow. 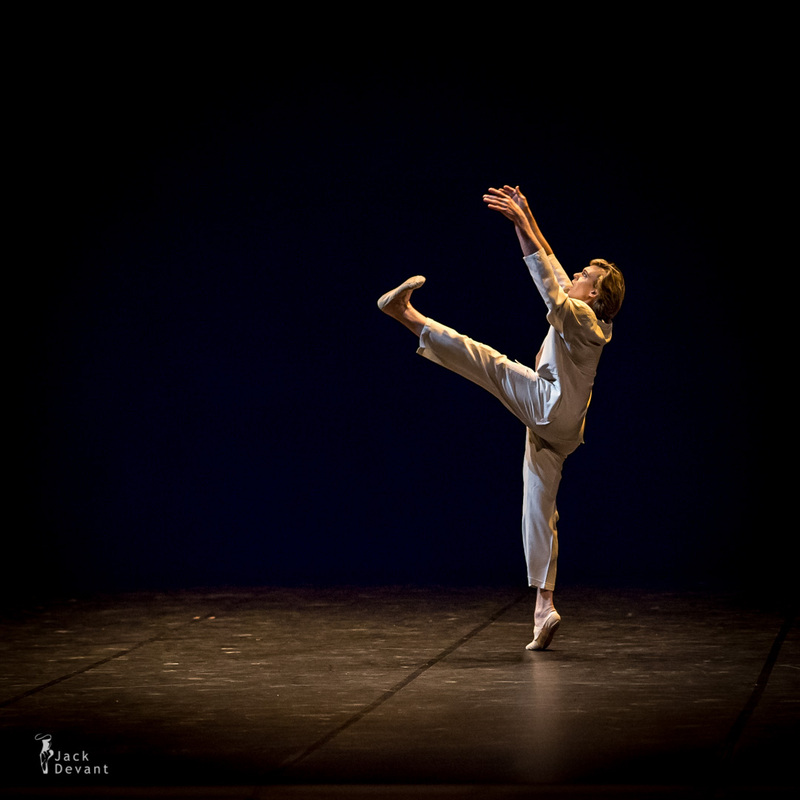 From age ten on, he was under the tutelage of Peter Pestov and upon graduation in 1986 joined the Moscow Classical Ballet as that company’s youngest principal dancer.